A grandmother and her two grandchildren were found dead after a fire broke out in the woman’s rowhouse in the Hunting Park neighborhood around 1 p.m. Saturday. When firefighters arrived on the scene about 1:15, “there was heavy fire on the first floor and heavy smoke throughout,” Fire Department spokesperson Kathy Matheson said. 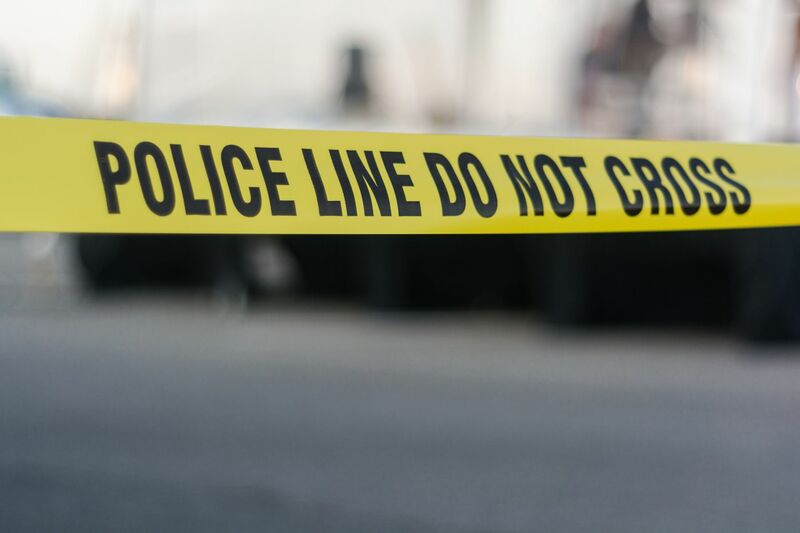 The names and ages of the victims were not released Saturday and the exact cause of death is being investigated by the Medical Examiner’s Office, Matheson said. About 40 department personnel, including firefighters, chiefs, and medics responded to the fire in the 4200 block of North Reese Street. The fire was brought under control about 2:23. She said all three people were deceased when firefighters found them. KYW Radio reported the children’s mother told fire officials she had dropped her children off so their grandmother could babysit them.